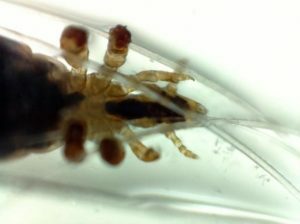 Microscopes have been around for hundreds of years; yet good quality microscope images are still confined to the lab, since microscopes and large, heavy and delicate. Vets frequently have to collect samples in the field, then send them to the lab for analysis and wait a day or two for the results. The ioLight portable microscope changes this and enables good quality microscope images to be taken in the field. 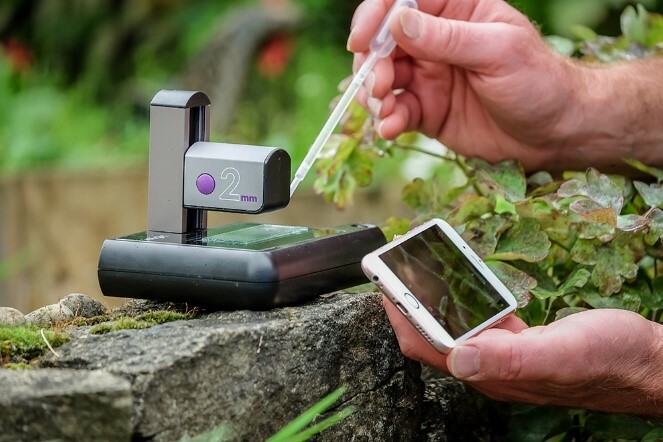 As well as being portable, this digital microscope can be used by inexperienced people since it is very easy to use. The images and videos are viewed on a mobile phone, tablet or computer so it is really easy to send them via email or social media, or paste them into a report. 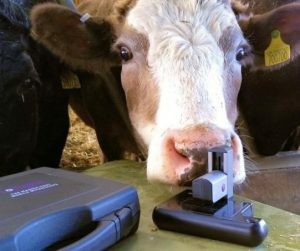 The microscope is currently being used by vets and a number of organisations in the animal health industry including Moredun, APHA, FERA, RVC, CEFAS and Bayer. 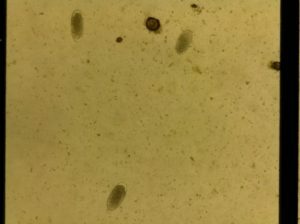 For example, a digital portable microscope is great for faecal worm egg counts. It can be used with a standard McMasters counting chamber at the pen-side, eliminating the need to take samples back to the lab and enabling immediate treatment. It also allows vets to discuss the images on the farm, which helps the client to appreciate why only the affected animals should be given worming drugs. This reduces drug use and the risk of the pasture and animals becoming infected with drug resistant worms. New Forest Equine Vets are a great example of a practice using the portable microscope as seen here in this short video. The microscope is also used for science outreach and training by the RVC, Oxford, Cambridge and other universities. They find that the small size, ease of use and presentation of images on a phone/tablet or large screen helps the students to concentrate on the science without difficulties using the microscope getting in the way. There are clearly many other uses for a robust, easy to use portable microscope. What would you use a portable microscope for? Please let us know. After completing a PhD in optics and lasers at Oxford University, Richard Williams continued research at Oxford in both the Engineering and Physics departments. 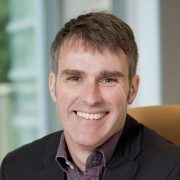 In 1998 he moved to Southampton University and worked on optical fibres. When he left the University he had produced more than 50 academic publications. In 2003, together with Andrew Monk, he raised funding from venture capitalists and started a spin-out company. Richard was CEO of the spinout company for 8 years, then following a period of consulting he built a prototype portable microscope and teamed up back with Andrew Monk to form ioLight.